The guidelines provide a common national approach to implementation of the Per Cent for Art Scheme for public bodies delivering capital construction projects. 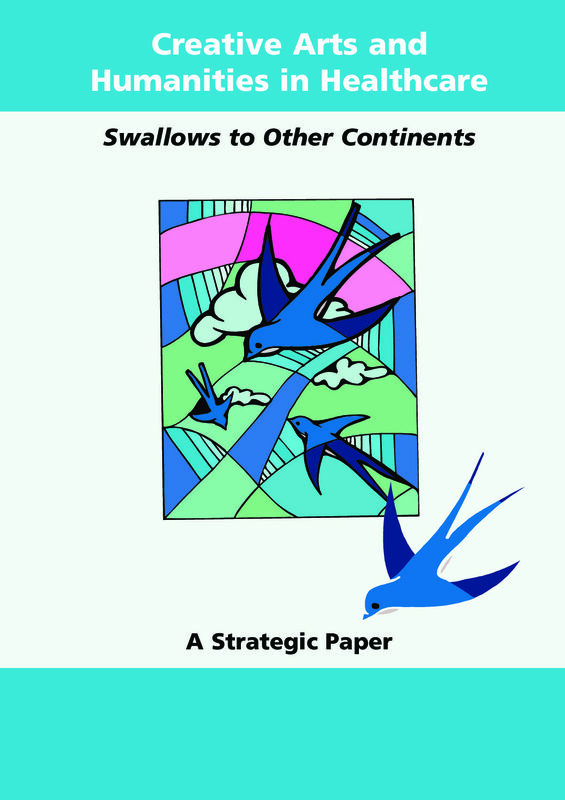 This inter-professional collaborative review sets out strategic issues and recommendations for promoting the use of creative arts and humanities in healthcare. 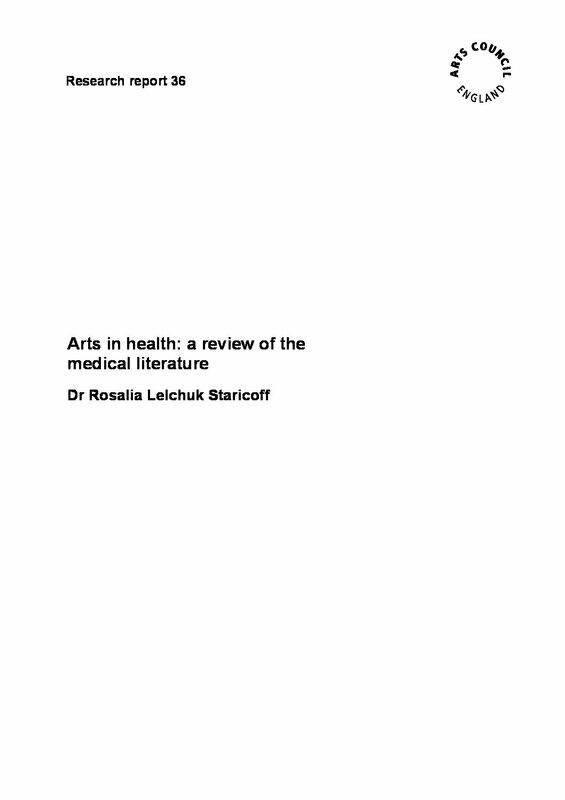 The first comprehensive review of findings from over 300 medical research papers on the potential benefits of the arts in healthcare settings.